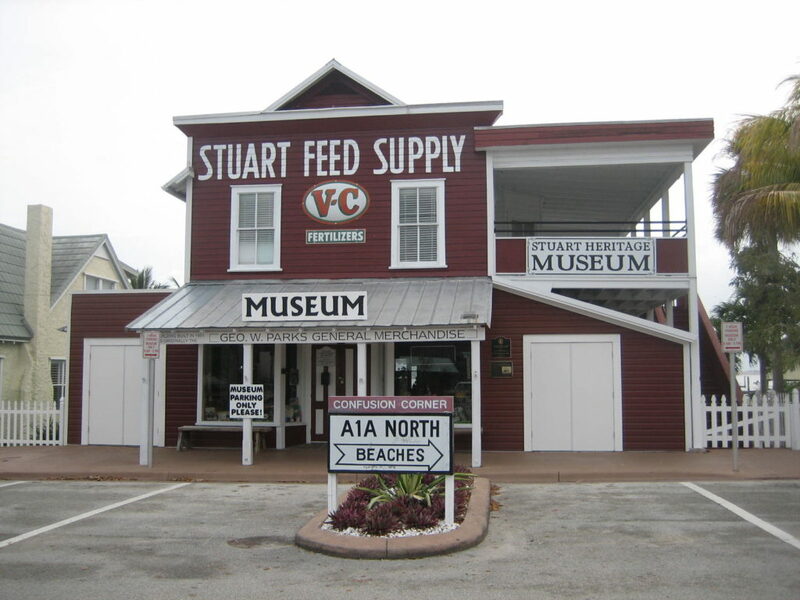 Tours are available at the Stuart Heritage Museum, housed in a former 1901 store, daily from 10 am to 3 pm, located at 161 SW Flagler Ave in historic downtown Stuart. View up-close artifacts and interesting memorable items from across the county. The oldest item is 1760s. No admission fee but donations are welcome. All types of books on the history of the area are available. Open daily 10 am to 3 pm.